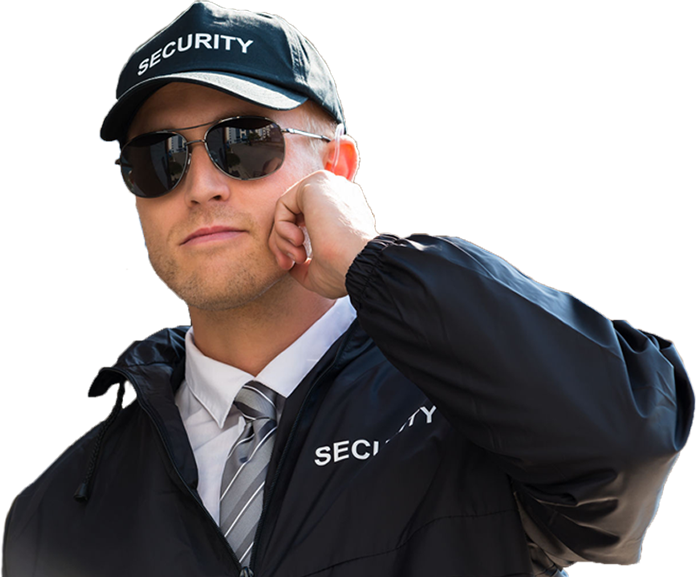 The Best Security Guard Company in Monroe County, Keys Areas! Home / The Best Security Guard Company in Monroe County, Keys Areas! Call Today in Monroe County, Keys Areas!